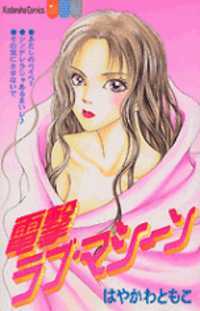 After confessing to her first love, Sunako Nakahara is left broken-hearted and her confidence sinking after being called "ugly" by the boy she likes. Two years later, Sunako Nakahara, the agoraphobic, horror-movie-loving, pockmark-faced, frizzy-haired, fashion-illiterate recluse who tends to break into explosive nosebleeds whenever she sees anyone attractive, is sent to her aunt's mansion filled with gorgeous looking boys. The deal is, if the boys can turn Sunako into a perfect lady in three years, their rent to the mansion will be free. The problem is Sunako doesn't want to change... How will they be able to accomplish this deal now???? Read and find out!